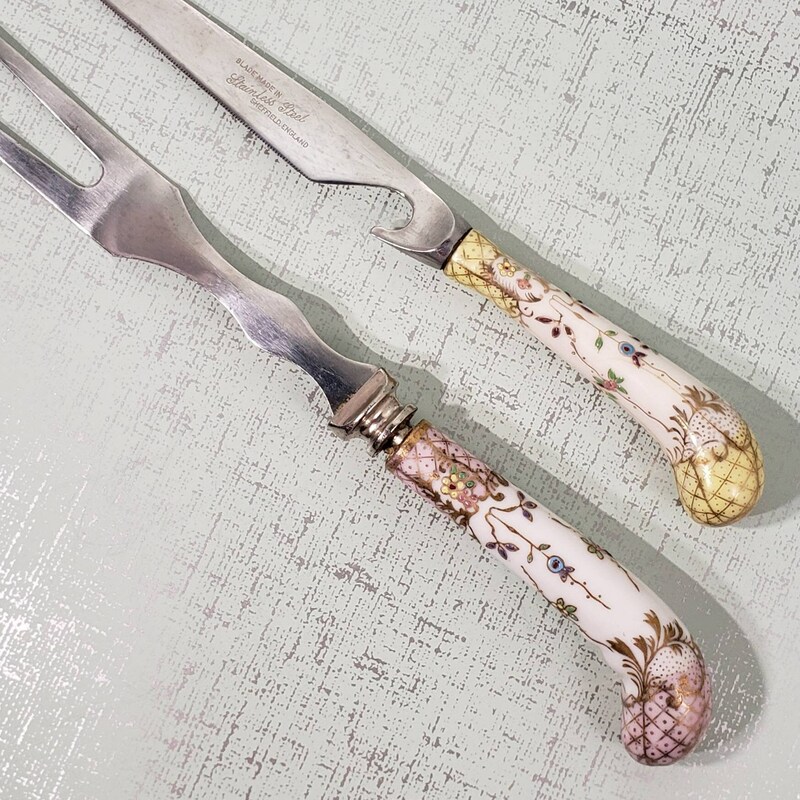 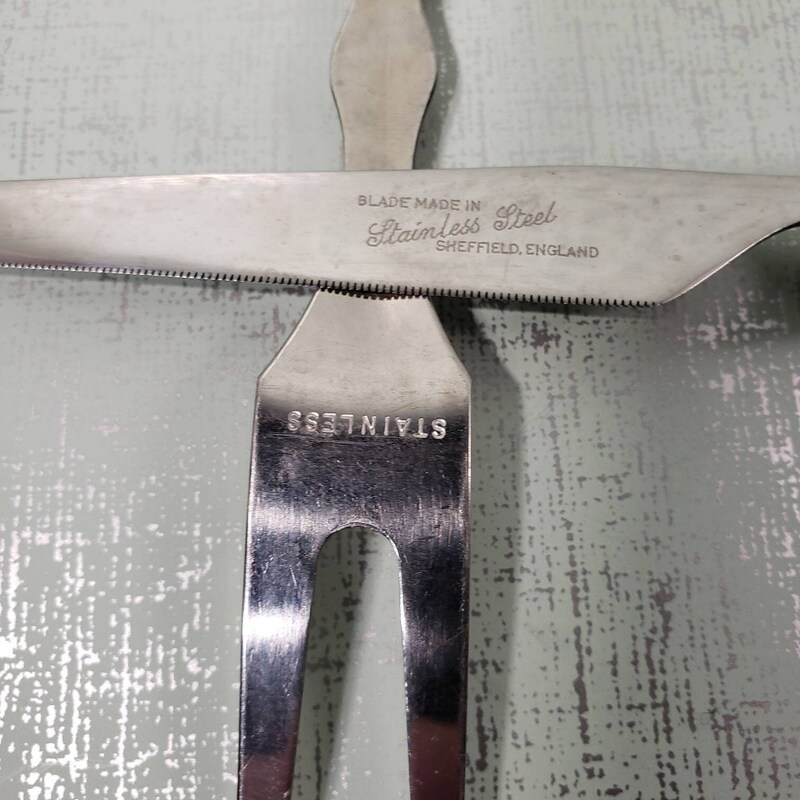 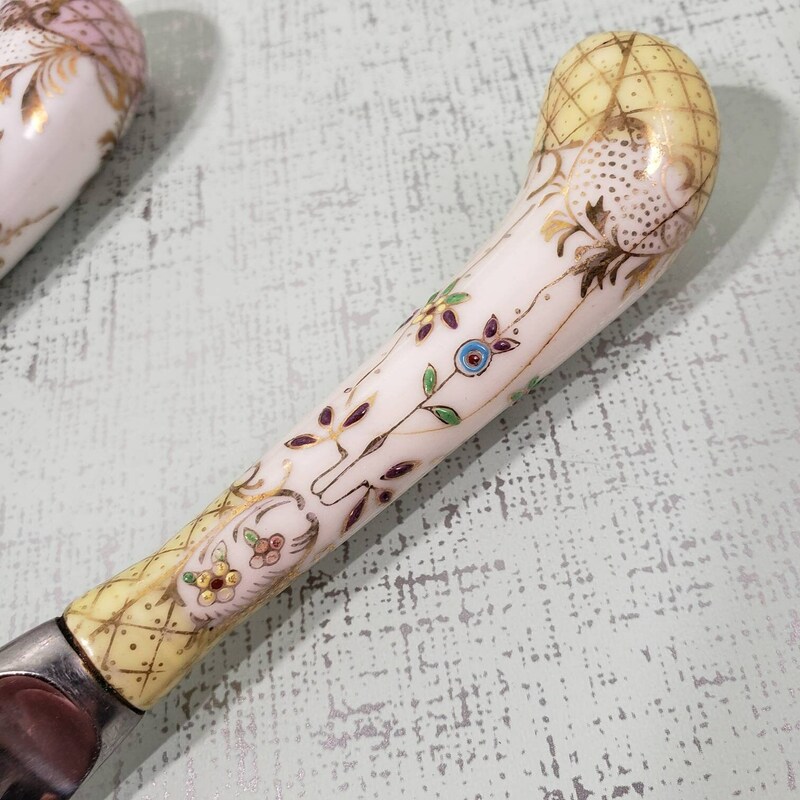 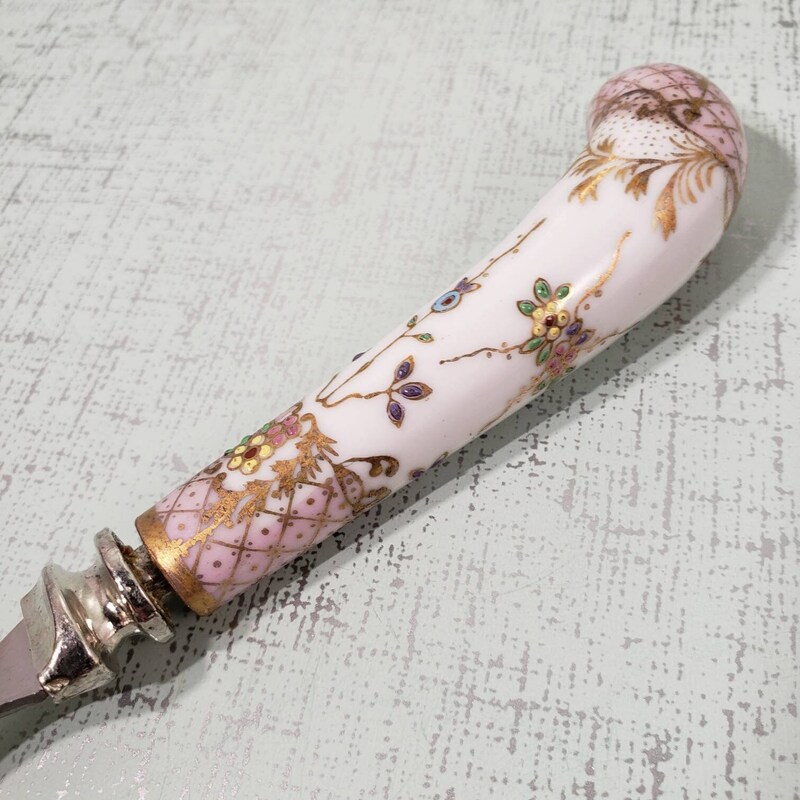 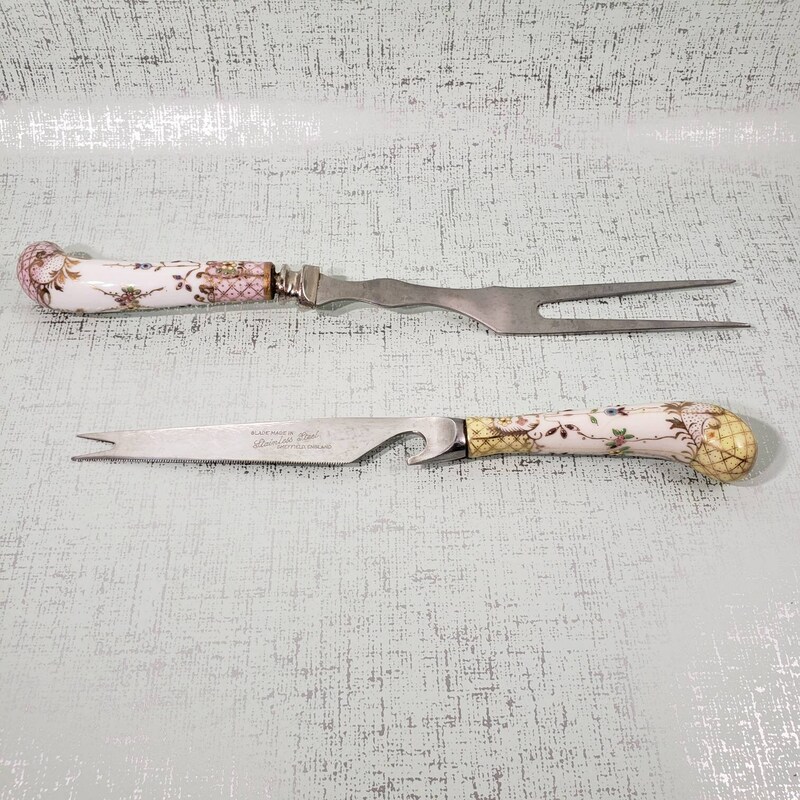 Vintage Sheffield Knife, Stainless marked on matching fork, which may or may not be from the same manufacturer, however the set looks fantastic together! 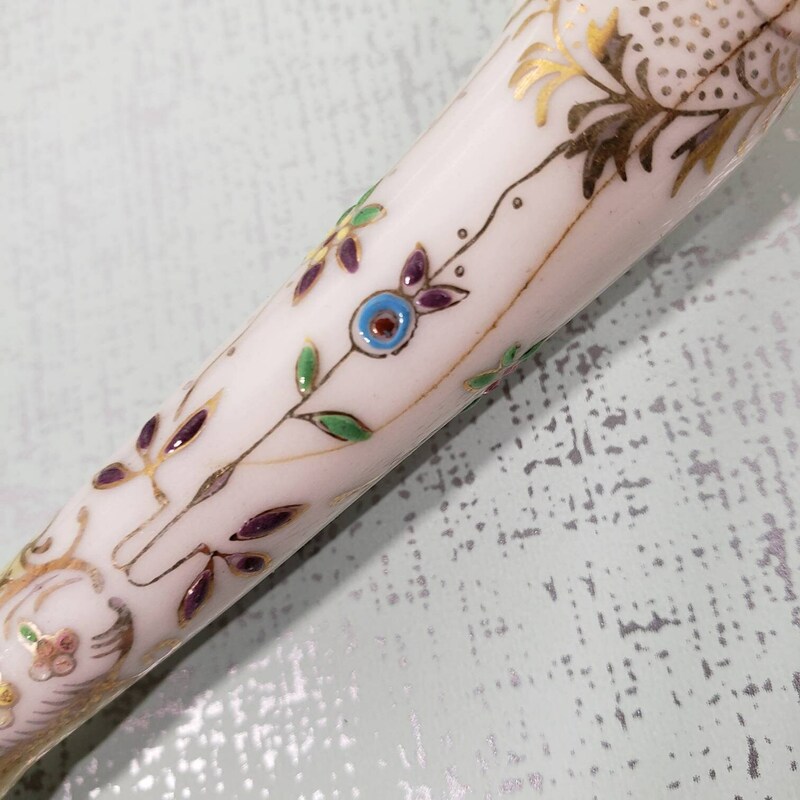 Hand painted in an amazing design with attention to great detail. 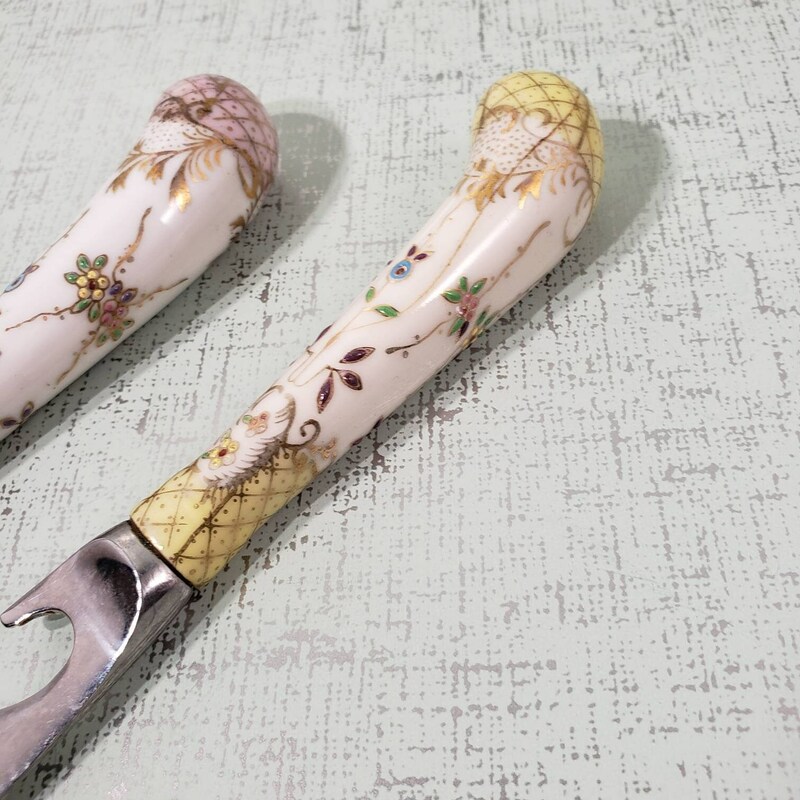 These would match a variety of personal styles & make a great addition to any home, wedding or gathering.